Official Star Wars: The Last Jedi Trailer is Finally Out! 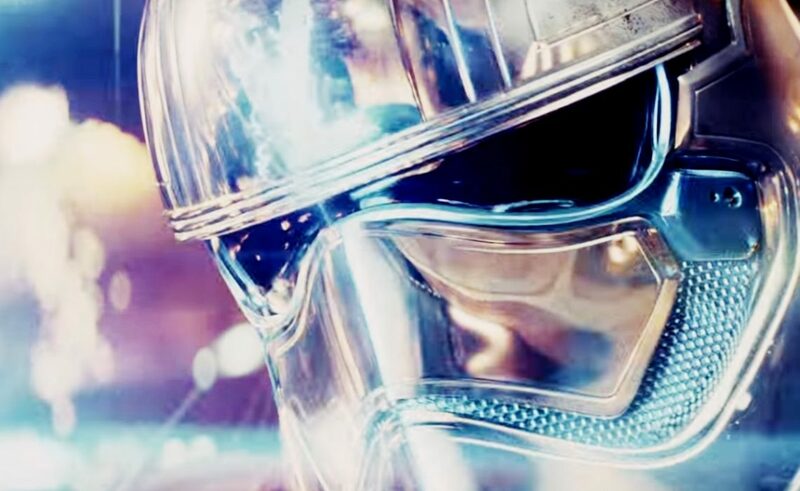 Official Star Wars: The Last Jedi Trailer is finally out, and we can’t wait to see the movie in theaters @ December 15. Casino city location ‘Canto Bight’ which was filmed in DUbrovink, is not visible on the trail but hovewer it is quite intriguing. Take a Look @ Just Dubrovnik Summer Edition!